This is a new committee in the formation phase. Committee members celebrate cultural diversity and social equity, working to educate the public while supporting equity and inclusion in Duluth schools. 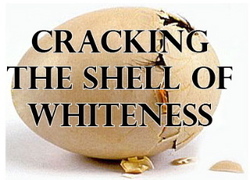 Cracking the Shell of Whiteness is a series of six sessions available to LWV Duluth members to explore white privilege and its contribution to perpetuating racism. LWV Duluth Cross Cultural Social Equity Committee will be providing more details about this workshop in the weeks to come. If you are interested in being involved in the Cross Cultural Social Equity Committee or attending the upcoming workshops, please complete the form and plan to attend an upcoming meeting. Registration will be limited to allow for dialogue and discussion. 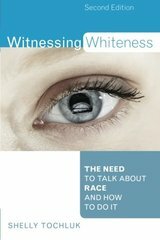 Witnessing Whiteness invites readers to consider what it means to be white, describes and critiques strategies used to avoid race issues, and identifies the detrimental effect of avoiding race on cross-race collaborations. I'm want to learn more.